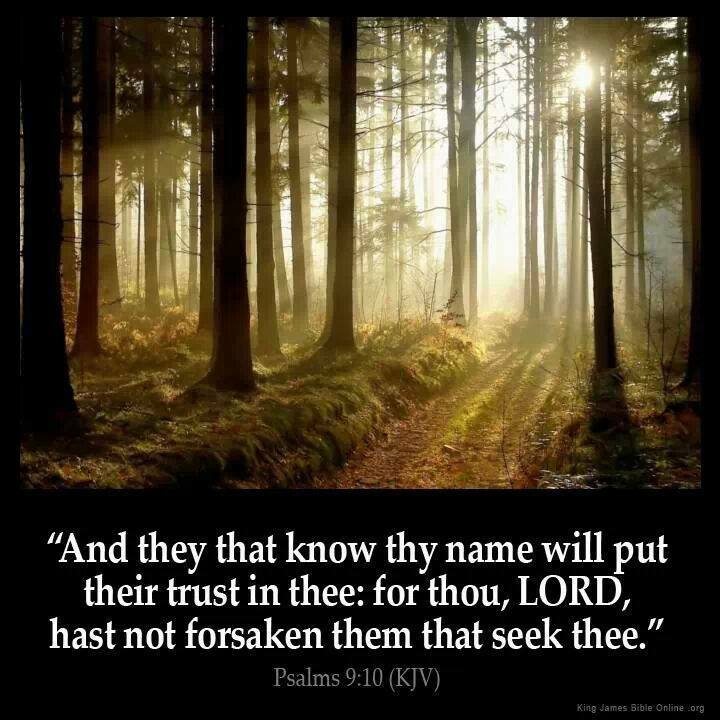 5) But I have trusted in thy mercy; my heart shall rejoice in thy salvation. 6) I will sing unto the LORD, because he hath dealt bountifully with me. The highest pinnacle of the spiritual life is not joy in unbroken sunshine, but absolute and undoubting trust in the love of God. The patriarchs, prophets and kings of the Old Testament constructed altars unto the Lord. Early altars were built from unhewn stone. The altars were used for burnt sacrifices and offerings. They were also used for prayer, worship, covenants and as memorials unto the Lord. The Temple in Jerusalem had two altars. The first was the Altar of Burnt Offerings. The second was the Altar of Incense. Jesus Christ gave his own life as the ultimate sacrifice for mankind. We can construct our own “spiritual altars” unto the Lord by taking time each day to pray, study the scriptures and ponder His grace and mercy. Upon these same altars we can lay our offerings of service to the Lord and to our fellow man. 6) Wherefore, redemption cometh in and through the Holy Messiah; for he is full of grace and truth. 7) Behold, he offereth himself a sacrifice for sin, to answer the ends of the law, unto all those who have a broken heart and a contrite spirit; and unto none else can the ends of the law be answered. The Prophet Joseph Smith described offering “your whole soul” as serving God with all your “heart, might, mind and strength” (Doctrine & Covenants 4:2). It is to put on the altar of God your time, talents, gifts and blessings, your willingness to serve, to do all that He asks. “Haste to be rich” may apply to “get rich quick” schemes. And if thou draw out thy soul to the hungry, and satisfy the afflicted soul; then shall thy light rise in obscurity, and thy darkness be as the noonday. But wo unto the rich, who are rich as to the things of the world. For because they are rich they despise the poor, and they persecute the meek, and their hearts are upon their treasures; wherefore, their treasure is their God. And behold, their treasure shall perish with them also. And after ye have obtained a hope in Christ ye shall obtain riches, if ye seek them; and ye will seek them for the intent to do good—to clothe the naked, and to feed the hungry, and to liberate the captive, and administer relief to the sick and the afflicted. Seek not after riches nor the vain things of this world; for behold, you cannot carry them with you. Now it doesn’t take a genius to understand that before you can collect interest, you must first have some savings. Having savings while continuing to increase one’s standard of living requires understanding of one simple practice and then religiously applying it. After paying your tithing of 10 percent to the Lord, you pay yourself a predetermined amount directly into savings. That leaves you a balance of your income to budget for taxes, food, clothing, shelter, transportation, etc. It is amazing to me that so many people work all of their lives for the grocer, the landlord, the power company, the automobile salesman, and the bank, and yet think so little of their own efforts that they pay themselves nothing. Third, avoid excessive debt. Necessary debt should be incurred only after careful, thoughtful prayer and after obtaining the best possible advice. We need the discipline to stay well within our ability to pay. Wisely we have been counseled to avoid debt as we would avoid the plague. President J. Reuben Clark fearlessly and repeatedly counseled members of the Church to take action. “Interest never sleeps nor sickens nor dies. … Once in debt, interest is your companion every minute of the day and night; you cannot shun it or slip away from it; you cannot dismiss it; it yields neither to entreaties, demands, or orders; and whenever you get in its way or cross its course or fail to meet its demands, it crushes you” (in Conference Report, Apr. 1938, p. 103). We must recognize that financial problems are the reason for much unhappiness and are certainly a major factor in family difficulties and divorce. The Lord has told us that if we are prepared, we shall not fear (see D&C 38:30). What a blessing it is to be free from financial fear. 1. Pay your tithes and offerings. 2. Get out of debt and stay out of debt. 3. Use your surplus funds wisely. This formula is equally applicable to young and old. “Take courage, brethren … plow your land and sow wheat, plant your potatoes. It is our duty to preach the Gospel, gather Israel, pay our tithing and build temples. The worst fear I have about this people is that they will get rich in this country, forget God and His people, wax fat, and kick themselves out of the Church and go to hell. This people will stand mobbing, robbing, poverty, and all manner of persecution and be true. But my greatest fear is that they cannot stand wealth. God speaks to us through the Holy Scriptures. Berea, which can also be called Beroea and currently known as Veroia, was located in southwestern Macedonia, which was a province of the Roman empire in its time. The Children of Israel were required by Pharoah to work seven days per week when they were slaves in Egypt. The Lord expected the Children of Israel to remember on the the following on Sabbath day.